With its booming tech industry and its proximity to the beautiful Kawarthas, Peterborough is a great place to establish a business. If you’ve built a business from the ground up in Peterborough, you most likely want it to reflect the energy and prosperity of the region. But how can you make sure your business succeeds? Having efficient operations and great customer service is obviously a big part of it, but one factor you may not have considered is the physical appearance of your office space. Obviously you don’t want your workspace to be the catalyst for any of those negative effects, and the good news is that it doesn’t have to be. Alliance Interiors has already helped many business owners in Peterborough and the Greater Toronto area bring their offices up to their full potential, and we’d love to help you do the same. Alliance Interiors provides value-added office and business interior design spaces to local businesses and solo entrepreneurs in Peterborough. We specialize in what we like to call “Business Environments That Make Sense.” By that, we simply mean that we think about our clients’ specific needs, daily operations, and business goals when helping them remodel or update their office. We have a great eye for design and we want to give you an aesthetically appealing space, of course, but we’ll find a way to do that while also meeting practical requirements. We know that every business is different, and we tailor our services to every business and space with which we work. Home Office Design: Whether you’re a solo entrepreneur or you just need a sanctuary for those days when you take work home with you, Alliance Interiors can help you set up your ideal personal workspace. We’ll help you create an environment that reduces in-home distractions and improves productivity. Corporate Office Relocations: There are a lot of reasons why you might need to move your office. Maybe business has been good and you need to expand your operations to a bigger space, or maybe a better office suite down the hall just became available. Whatever the reason, Alliance Interiors would be happy to help you coordinate your move so that you are able to get up and running as soon as possible. Office Project Management: No one should have to handle an office remodeling project entirely on their own. Alliance Interiors can help you work out a project budget and figure out how to get the most for your money. If your project involves construction, we’ll also work with subcontractors to provide you with a full set of construction drawings. 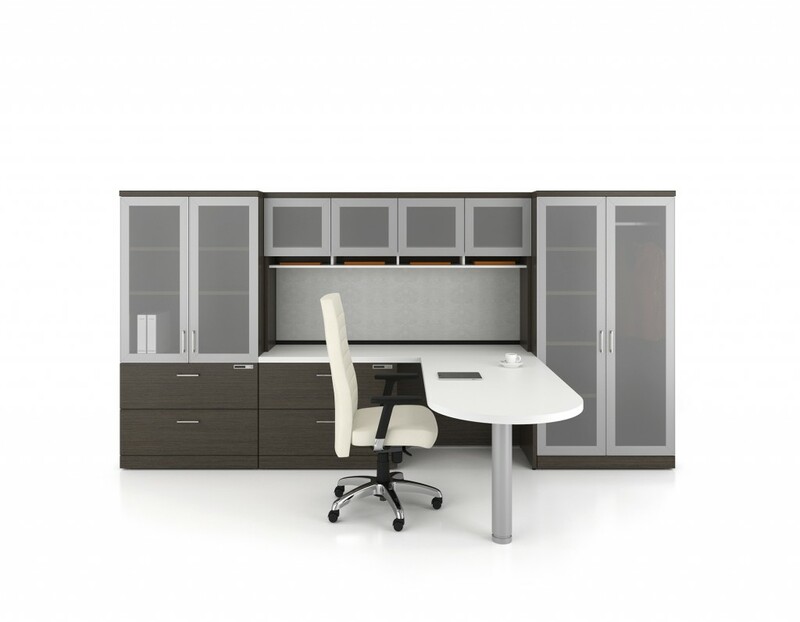 Office Space Planning: How you arrange your office matters. Alliance Interiors will work with you to come up with a floor plan that makes sense, minimizing distractions and facilitating communication between team members. Our clients have different reasons for choosing to work with us. Some recognize that their current office layout just isn’t working and want to come up with a better arrangement. Others think that their daily operations are just fine, but want to see if remodeling their workspace can make everything run even more smoothly. Still others are just tired of seeing the same old furniture and design elements that have been in their office for years. Employees will be more comfortable (and also happier and healthier) once you update their workspaces and get them ergonomic chairs tailored specifically to them. A new, optimized layout can help team members who need to work together better communicate without distracting other employees. An aesthetically appealing workspace leaves a good impression on anyone visiting the office, such as a client or a well-qualified jobseeker who is considering working for your organization. Alliance Interiors’ strategic design services can help you create an environment where you and your employees feel more motivated, productive, and creative. Whether you’re ready to work with us or just want to learn more about the services we provide, we encourage you to contact us as soon as possible. The sooner you update your office, the sooner you can see just how you and your employees benefit from this upgrade. To reach Alliance Interiors in Peterborough, call 905-722-9146 or directly email our founder, Lynne Lemieux: lynne@allianceinteriors.ca. For your convenience, you can also fill out the online contact form on our website, and someone from Alliance Interiors will get back to you promptly. We look forward to helping you meet your goals for your Peterborough business.